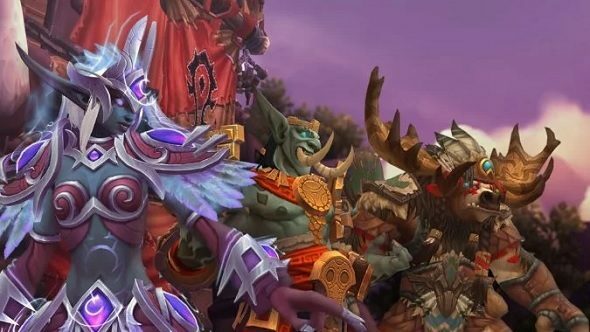 This article is based on our recent interview with Blizzard about Battle for Azeroth. 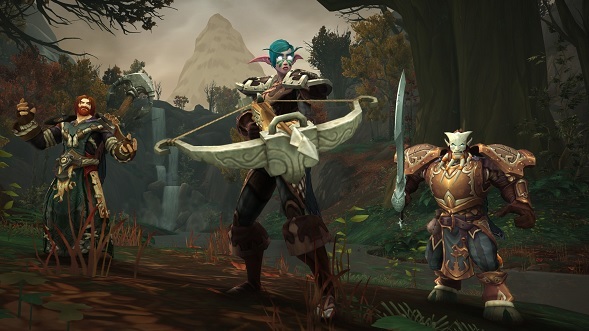 The Allied Race feature has been one of the most widely discussed and hotly-anticipated additions to World of Warcraft: Battle for Azeroth. It has only hotted up since we’ve been able to get our hands on the four ‘preview’ pre-order races unlocked in Legion, too. This has, of course, got many players speculating about Blizzard’s plans for future races, even igniting a debate over the potential of as-yet unannounced fox roleplaying options. But the criteria for what could possibly end up as an Allied Race is still fairly vague, with some arguing there has to be some semblance of lore significance (void elves, perhaps? ), while others are just happy that WoW is finally getting more diverse character customisation options. So how are Blizzard approaching the task of assigning allegiances? 7 activities to do in World of Warcraft while you wait for Battle for Azeroth. Hight’s comments settle whether Blizzard have any qualms over creating a new playable race from thin air without any long-term lore basis. Indeed not. Thankfully, the inherent flexibility of the Allied Race system allows Blizzard to weigh up the aesthetic imbalance between factions – Allied Races can be added to either side, Horde or Alliance, and are limited only by Blizzard’s creativity. Providing a broader range of race avatars to choose from can surely only be good for the game. Naturally, separating these characters out between factions will cause debate as to which side has it better, but according to Hight, that’s a good thing. 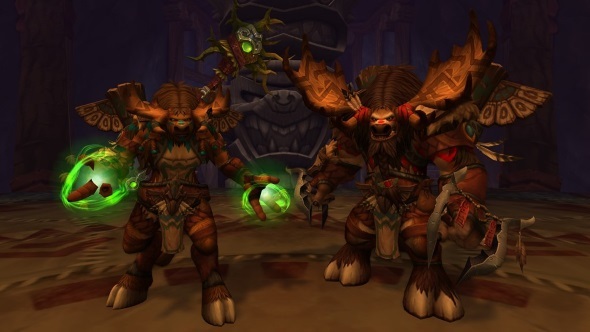 While Blizzard apparently have the next several Allied Races planned out, according to Hight, there is definite potential for the team to be influenced by how the current expansion plays out, as well as by player opinions – highlighting the Dark Iron Dwarves, who were added to the game purely because of player feedback. There’s a similar story behind the Mag’har Orcs. Horde players have long requested brown orcs, and in the course of creating the new orc upright model, the design team decided the Draenor clans would be a perfect fit for the new body shape. It can be tough to keep new Allied Races secret from players’ datamining efforts, but the team always manage to keep a number of surprises from their fans. Even when secrets are discovered, Hight and the team say they often upload data that is not indicative of immediate expansion plans – you can’t trust every leak you see. The Mag’har orc heritage armour and mount have been discovered ahead of their announcement, sure, but any future fox-shaped unannounced race remains a mysterious silhouette on the horizon.